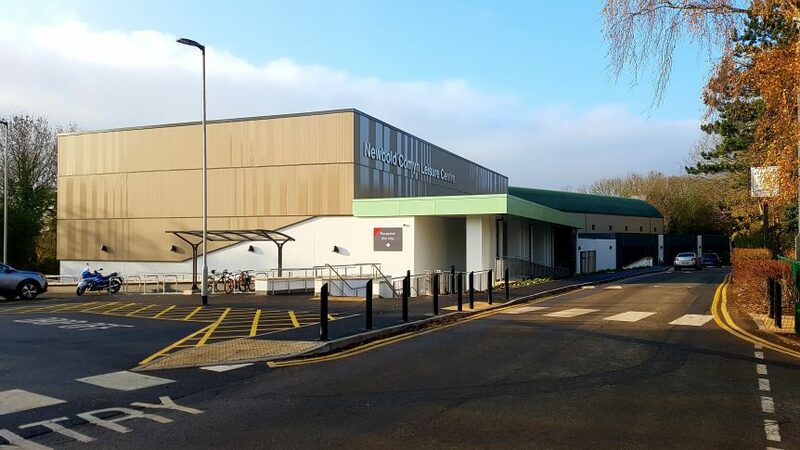 DarntonB3 has delivered another successful project in the sports and leisure sector, this time the transformation of the Newbold Comyn Leisure Centre on behalf of Warwick District Council. Illustrating our strong capability to provide multi-discipline services for sports schemes, we acted as both Architect and Building Services Engineer for the project. Our designs sought to embody the requirements of a modern, bespoke leisure facility. Together with the design and construction team we have achieved excellent improvements to the existing centre to create a key community leisure destination.